Being 100% New Zealand owned and operated we have our customers’ interests at heart. We pride ourselves on providing high quality work at an affordable & competitive price. Here at Valid Automotive, we strive for an excellent level of customer experience and quality workmanship. We are confident that we can look after all your automotive servicing requirements & all our work is guaranteed! We strongly believe in making our first price the best price. For your peace of mind we offer a competitive quote on all our work. Great service – no unwanted surprises. Call us now to speak to our friendly team! Valid Automotive is Northlands premier rotary workshop. We maintain, service and modify all types of rotary vehicles – Street or Race. We offer an extensive range of specific rotary services including full engine rebuilds, tuning and much more. Come down and have a chat with our team about your rotary needs. With an excellent reputation across Whangarei, our qualified team of mechanics can do it all. We provide a broad range of services from general car services and warrant of fitness to mechanical repairs. We also do brake and suspension repairs, cambelt and clutch repairs & full petrol or diesel services. Our workshop is easy walking distance from the Whangarei CBD so picking up and dropping off your vehicle is no hassle. We strive for an excellent level of customer experience and quality workmanship. Trust the friendly, qualified team at Valid Automotive to take care of all your motoring needs! 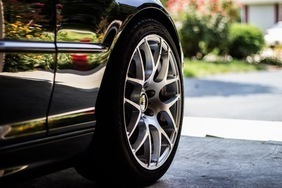 Leave your car in good hands with the highly trained & qualified team at Vaild Automotive with the specialized automotive expertise to deliver the service and repairs tailored to the needs of your vehicle. We have a wide range of experience in all makes and models, including Skoda, Mazda, Toyota, Kia, Ford, VW, Nissan, Hyundai & Audi. 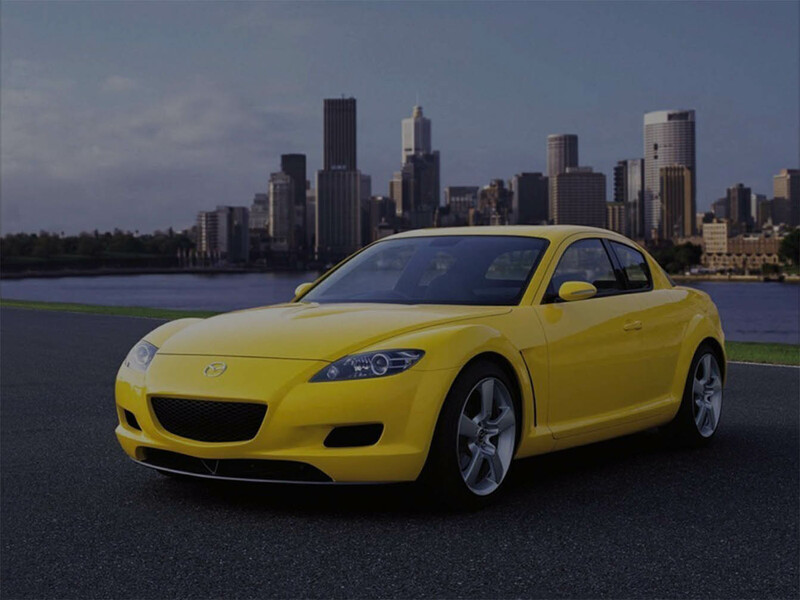 We have a wealth of experience in servicing, building & customising rotary engines, and have established a reputation for our expertise and quality of service. We have access to all the highest quality diagnostic equipment and are MTA assured and WOF Certified. As leading Whangarei Mechanics, we stand by our jobs & all our work is guaranteed. Get in touch with our friendly Whangarei mechanics team today! We pride ourselves on providing exceptional customer service. Fill the form below & we will be in touch shortly!